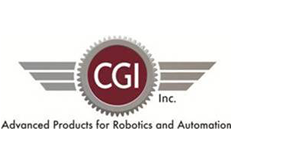 Motion Solutions Manufacturing Partner - CGI Inc.
CGI Inc. manufactures precision motion control solutions. The company designs and builds high quality gearheads for AC induction motors, permanent-magnet DC motors, stepper motors, and servo motors. Application areas include aerospace, assembly, automotive, coordinate measuring, machine tool, material handling, medical, packaging, pharmaceutical, robotics, semiconductor, special machinery, telecommunications, and textiles. Highly reliable precision planetary angle gearheads available in single, double, or triple stage configurations. 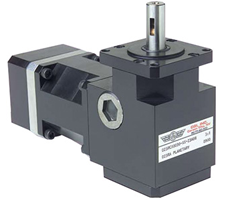 High torque precision planetary gearheads available in single, double, or triple stage configurations. 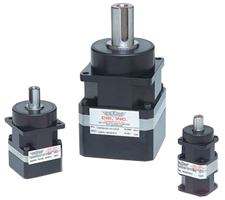 The compact design allows the PM series to provide different ratios and sizes for most applications. 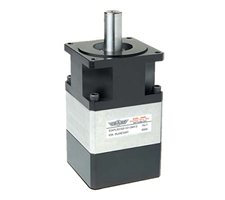 Planetary right angle gearheads available in single, double, or triple stage configurations. The right angle design allows the RC series to excel in applications where space is limited.